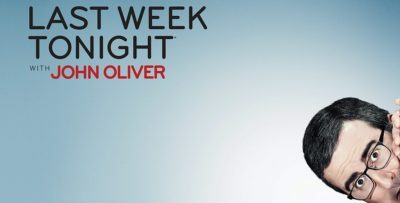 What was Saturday Night Live going to bring to the table for this week’s cold open? It’s an internal debate we have before every episode and sometimes, it’s easier to resolve it than others. Sometimes, we know that there is a big singular event that’s going to demand a sketch. Other times, the show has to find a way to get a little more clever. This time around felt a little bit more like the latter than the former since there wasn’t one event we could imagine them going after … but we also had that part of our brain that inevitably felt stupid over not being able to think of it. For some other SNL video coverage right now, remember to check out what we’ve got below! 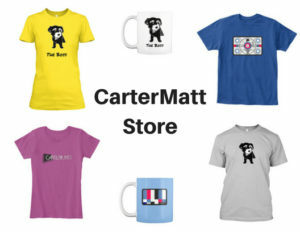 Meanwhile, you can also subscribe to CarterMatt on YouTube for some other updates and we recommend that you check out our playlist to ensure that you don’t miss any others. As it turns out, SNL did something that was a little unexpected — spoofing celebrity news rather than politics. We don’t know if they had this show stored in the back pocket for weeks, but we had a ridiculous sketch here themed around Lori Loughlin (Kate McKinnon) spending some time in prison. The jokes in here were fantastic, including her getting the prison nickname of “Brother Becky” while the other inmates made fun of her for spending so much money to get her kids into USC of all places. SNL clearly could have found a way to stretch out this sketch so that it featured just Loughlin, but they then found a way to bring in some other notable inmates as well — think in terms of Pete Davidson as Michael Avenatti and then also Michael Keaton of all people as Julian Assange. (If you had David Letterman in your Assange pool, you were wrong.) We’re not sure how perfect any of these impressions were, but we were just thrilled to get Keaton out there on the show in the first place. If you love ridiculous criminal scandals, this was your perfect cold open — it really could’ve also been easily turned into Legal Shark Tank, one of the crazier sketches that we’ve seen over the course of the past season or so. Will we see impressions of some of these people perform? That’s doubtful. We don’t know how many opportunities we’re going to have to see people like Assange and Loughlin spoofed, but we do think that this was a pretty good detour from some of the political news that is out there these days. We don’t expect it to be all that much of a pattern. Be sure to visit the link here! That’s where you can get our full review for the episode as well.